Published October 30, 2017 at 4671 × 2889 in Panayannar Kavu: The Sacred Grove by the Pampa near Parumala and Niranam. Cheriya Panayannar Kavu just to the south of the Valiya Kavu known after Muloor. Kavil family of Muloor’s mother still residing near it. Now it is modified into a small temple complex. 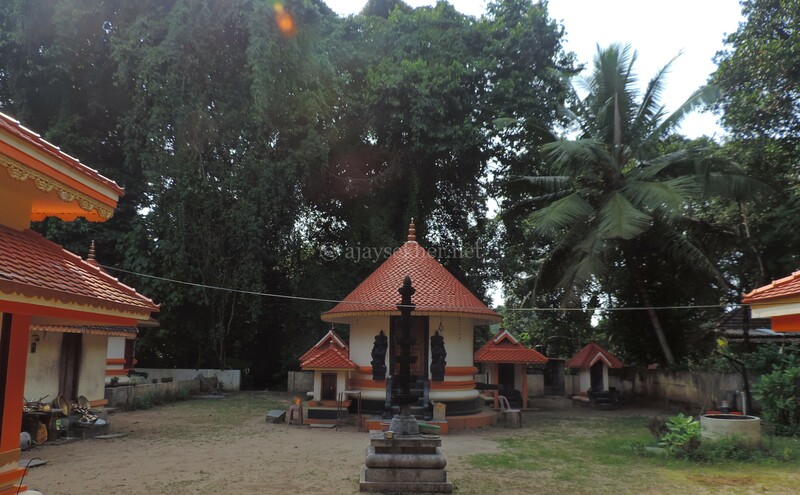 Till a few decades ago the Kalari or Ezhutupally or Kudi Pallykoodam of Muloor was standing here.